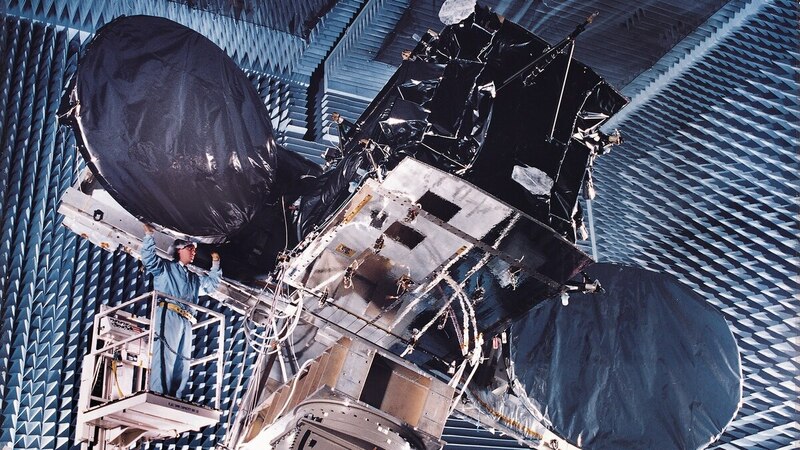 Are reprogrammable satellites ready for prime time? A new generation of satellites is coming to the launch pad, and they are promising a tectonic shift in satellite operations. Where satellites once were tailored to a single mission and effectively locked into their role upon launch, several manufacturers are moving to embrace this vision of a satellite with functions that can be reprogrammed, a spacecraft that can take new applications on board in order to expand its range of performance. That kind of flexibility helps to define the promise of the emerging smart sat approach. 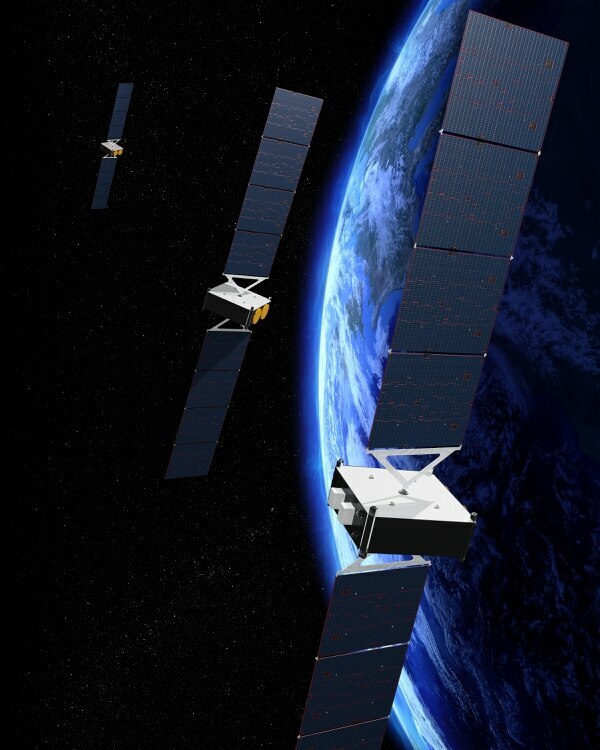 Lockheed Martin undertook a multi-year, self-funded effort to develop its soon-to-launch smart sat capability. The new technology will interface with all of the company’s satellite busses and ground systems, and it will be programmable, company officials said. 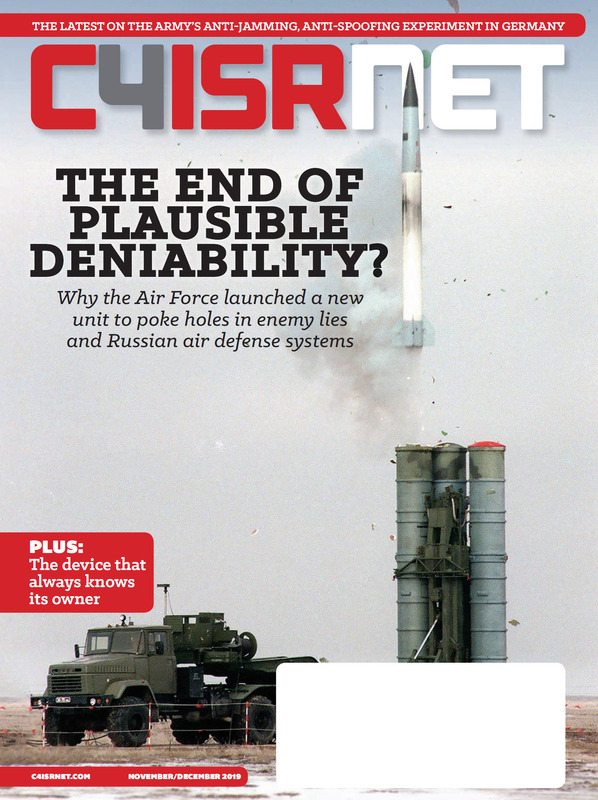 And Eurtelsay makes similar claims for its Quantum satellite. Coverage, power, frequency and bandwidth: “Each of these features can be reconfigured in-orbit throughout the satellite’s lifetime,” the company noted. Lockheed Martin officials said they have multiple launches planned later this year for unspecified commercial and military customers. “We have production level code that is on a satellite right now,” Phares said. Because ground controllers will be able to update the smart sat’s security system in response to emerging threats, end users should see a more robust cyber-defense posture, Phares said. The ability to adjust a satellite’s performance parameters could also make it easier to handle big data-processing loads more effectively. Say, for instance, engineers develop an app that will allow for on-board processing of data that formerly had to be sent down to Earth-based analysts. An end user could substantially reduce the bandwidth demand, by sending down only data that requires analyst expertise. With software as the basis for a satellite’s operations, it may be possible to leverage space hardware more effectively. “Say you had a communications satellite delivering coverage of western Europe, but a couple of years after it launches, the demand in eastern Europe grows substantially,” Demaree said. Rather that deploy another satellite to close the gap, it might be possible to reconfigure the existing asset to cover the changed mission requirement. Or suppose a weather satellite stops functioning. With smart sats, the end user could pick up the flow of needed data by reprogramming other satellites. It’s already possible to pull such data from multiple sources, “but today you’d have to stitch that data together on the ground,” said Demaree. Rather than take that expensive and time-consuming route, a smart sat might allow the user to redirect other assets to cover the weather mission. There are limits to this approach. Software may enable a satellite to make new or better use of its existing hardware, but the satellite still will be constrained by the sensors that it has on board. “You are not going to turn an imaging satellite into some other kind of satellite. It will have the payload that it has, but you can optimize that,” Phares said. Existing sensors can be made more efficient, or repurposed for alternate uses beyond what was originally envisioned. A number of technology trends have come together to make smart sats possible, including the advent of the hypervisor and the rise of multi-core processing. Lockheed Martin has leveraged these via an open-standards approach so that the software-driven methodology can be applied across a range of hardware platforms and ground control capabilities. The net result should be a satellite architecture that is more nimble and more readily adaptable to changing missions. “The way the flight software and the payload software today are coded, it is very mission specific. When we do an upload it’s just to fix an issue,” Phares said. Space agency has an ambitious plan to launch ‘hundreds’ of small satellites. Can it get off the ground?